Identity is a huge issue for teens today. 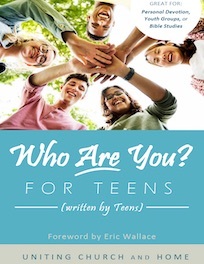 This booklet written by teens for teens is an easy read for the teenagers in your life. They will be grounded in their true identity in Christ and find hope, confidence and purpose.